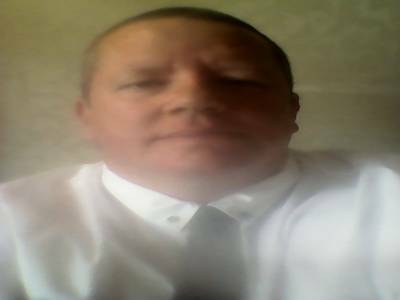 "Premium Entertainment At Rock Bottom Prices"
Sound Factory mobile disco and karaoke is run by David Lomax with 30 years experience under his belt. We deliver quality sound and lighting and a wide range of music for any age group and we specialise in mixed age parties. The success of your party is our priority - we always arrive early and make sure everything is ready before your guests arrive. We interact with the crowd and gladly take requests. Required by many venues, Sound Factory Mobile Disco has a current PLI policy with Mobile DJ Network in the amount of £10 million. Also required by many venues, Sound Factory Mobile Disco has supplied satisfactory evidence of holding current PAT inspections of their equipment dated within the last 12 months. A Method Statement, outlining Sound Factory Mobile Disco&apos;s Health & Safety procedure for setting up disco equipment has not been supplied. Why do people choose to book Sound Factory Mobile Disco? "Was a bit apprehensive as David did not ask for a deposit but there was no need to worry . All of our guests at our 50th wedding anniversary (young and old) enjoyed the variety of music which David played, it was not so loud that you had to shout at each other, perfect sound. I would certainly recommend Sound Factory Mobile Disco ." "I cannot speak highly enough, he was very helpful & considerate of the age group of the party, would recommend him for any event. 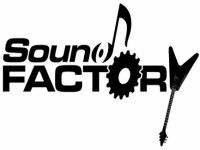 thankyou "
If you are contacting Sound Factory Mobile Disco about an event, it's always a good idea to include the DATE, LOCATION, EVENT TYPE, AGE GROUP and TIMINGS to speed things up!